Day, R. A. & Gastel, B. (2006). How to write and publish a scientific paper (6th edn). Cambridge: Cambridge University Press. Haggan, M. (1998). In search of the linguistics niche: A study of research article introductions in Linguistics, Literature and Science. Arab Journal for the Humanities, 61, 345-77. Lewin, B., Fine, J. & Young, L. (2001). Expository discourse: A genre-based approach to social science research texts. London: Continuum. Slatcher, R. B. & Pennebaker, J. W. (2006). How do I love thee? Let me count the words. Psychological Science, 17(8), 660-4. Swales, J. M. & Feak, C. B. (2004). 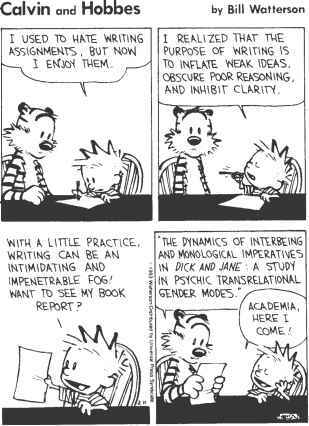 Academic writing for graduate students (2nd edn). Ann Arbor, MI: University of Michigan Press.